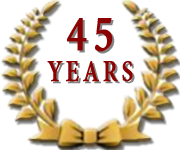 Edmar Agencies have established themselves as the driving force in air brake compressors and are currently celebrating our 45th year in the industry. 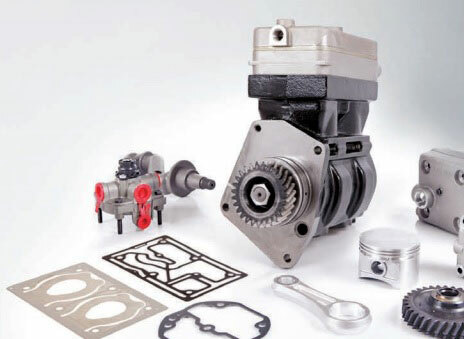 The company has remained a family-run business during our long existence and we pride ourselves with bringing family-values to how we conduct business with excellent service and delivery being at the core of how the business is run. 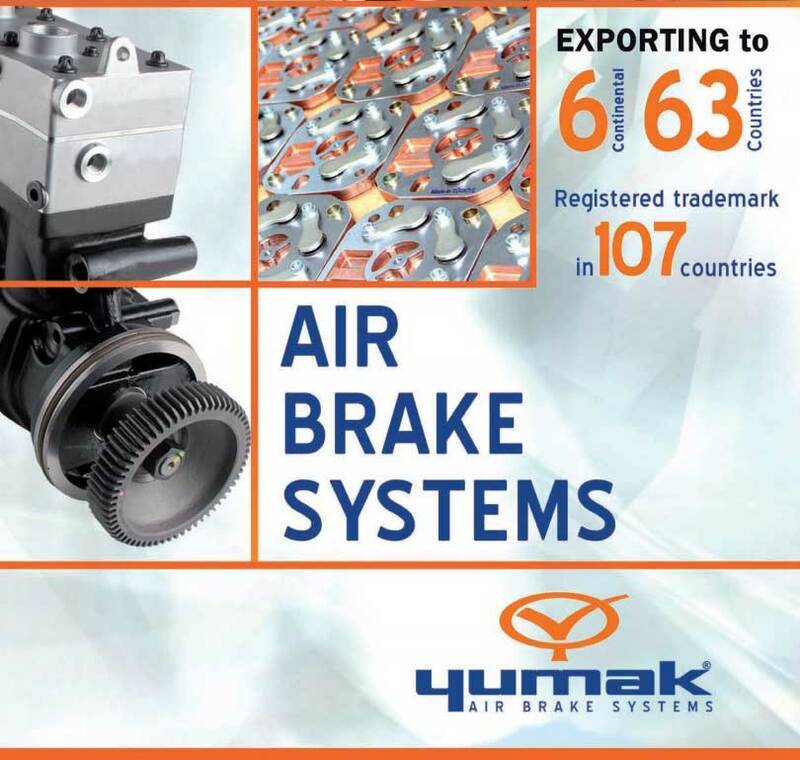 Edmar Agencies is South Africa’s sole agent for one of the world’s leading air-brake systems’ manufacturers, Turkish giant Yumak. 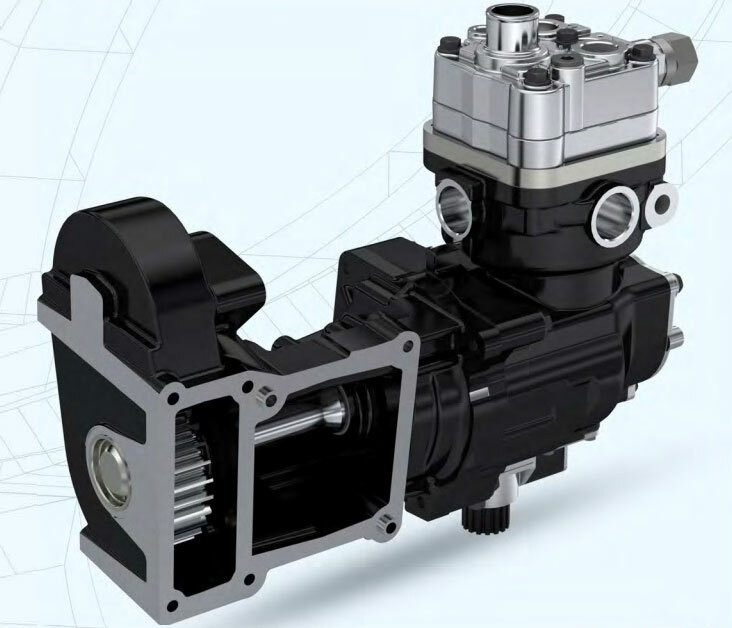 Looking for Air Brake Compressors?